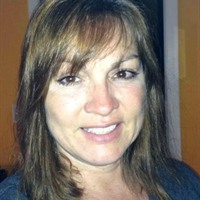 Hello, my name is Sandy Case, I have always considered myself a opportunity seeker. Jack of all trades, master of none! 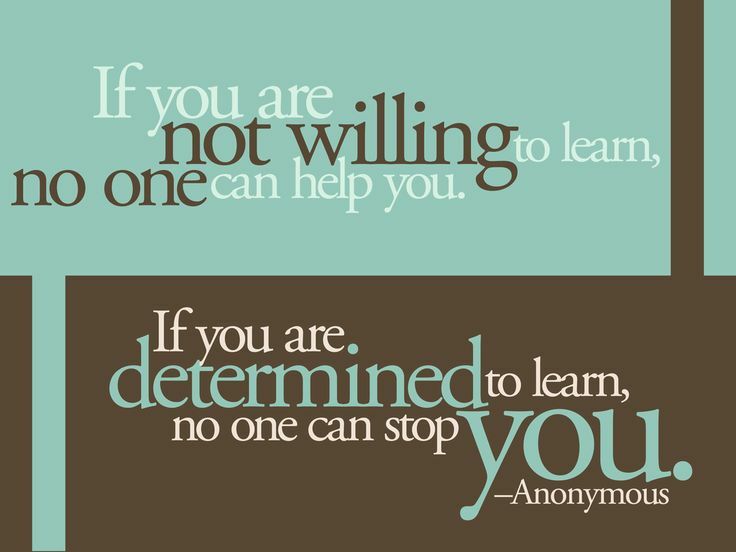 How do you know what you like or do not like if your not willing to try? There is so much in this world if you open your mind to trying new things. I created "It's time to make cents", about ten years ago because I wanted to share how to save and earn income. I always say, why would you pay full price for anything when you can get them wholesale. My companies have a low start up and low amount to stay active. The companies below are products I am using every day as a customer and want to share the great items and business opportunity they have to offer. I joined Plexus Slim over a year ago and while I "Joined", my real focus was getting the products wholesale. I have severe RLS and wanted to try their EASE relief capsules. I figured I had nothing to lose since the doctors couldn't seem to find a way to treat me. I was also gaining weight as I was hitting my late 40's and thought, " I have the tools, why not add more of the products to lose these extra pounds." So in the past few months, I added Plexus Slim,Pro Bio5, XFactor and BioCleanse and I am down 20 of the 40 lbs goal I want to reach. It does work if you give yourself a chance. I am looking forward to help anyone that is willing to help themselves and plan for the future with a great company. I offer anyone to visit my links and message me for any assistance they many need. I believe that if you can get your products wholesale by joining and sharing with friends and family, why not! I also recently joined Signature Home Styles. I love to have an organized home and being able to change the decor without breaking the bank for my home and office. Lastly, I think it is extremely important to invest in the future. 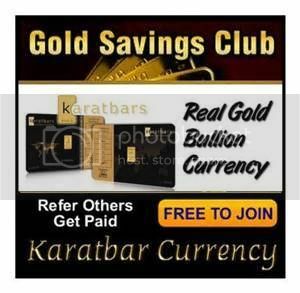 Karat Bars is an affordable way to purchase gold as future investments and also make a nice gift. Visit me on my Facebook Plexus site and learn how to get the products wholesale.